We will miss you and the Homes in Transition team!! Thanks for all your help in staging the homes we have lived in. We learned a lot from you and I hope to put it to good use in our next home. We are excited to hear about the Hitter Bucks. Jim and I talked about it and would like to redeem the Bucks we have for gas cards. Aren't we too practical? It will probably work best to send them to us in Colorado. What a fantastic benefit for just doing what we needed to do - thank you to Homes in Transition staff!! We couldn't find any company in Colorado like yours so we are renting at the going rate. The real estate markets there are too active and houses don't seem to stay on the market very long per the companies we got in touch with. It's been a fun and rewarding experience working together. Thanks for the opportunity. You or your client moved into your new home. The old home is still on the market and the action is slow. Showings are weeks apart from each other and offers have been made yet. Without someone monitoring the property on a daily basis, a potential disaster is looming. That vacant home, vacant rental unit, vacant vacation home or second home are all where damaging problems can easily occur when no one is checking. Getting a caretaker to live in the home until it sells is the most notable solution to any of these problems. 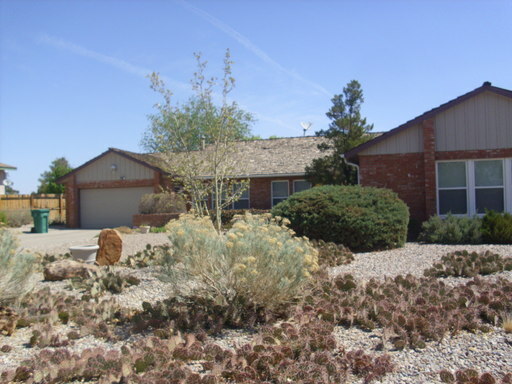 Homes In Transition is one such provider that services New Mexico. 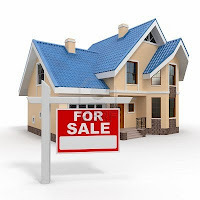 Having a full time house sitter not only keeps someone in the house to monitor for any potential problems, they will also help sell the home faster and for more money. Having a house looking like someone lives there, that it is not a vacant shell, turns it into a home in the mind of a buyer. Next week we will begin to cover 5 problems that can be avoided if you or your client monitors it regularly...or if you use a caretaker service such as Homes In Transition. Fabulous four bedroom home in the heart of Rio Rancho looking for a caretaker to help get this listing sold. Continuing on with our series of frequently asked questions from home owners. Click for Part 1, Part 2 and Part 3. Let's move on to our final part of this series. Because we are responsible for the placement and the successful performance of the Caretaker, we like to have control over who gets placed where. You can be sure that while we are not perfect, we have years of experience and a feel for our Caretakers and an understanding of their needs and the experience in creating the kind of relationship that is vital to a successful process. 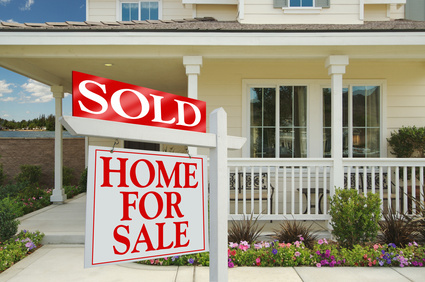 Our goal is to not create a long term relationship for you but to get your house sold and move on to the next. Nobody has the level of skill at performing this task like our very experienced Staff. Association fees, utilities, refuse service and other required “public service” expenses are costs that get paid for any home in our program that is occupied by a HIT Caretaker. Pest control, window cleaning, lawn maintenance, pool cleaning services, septic tank pumping, and services required to get the property in its best possible selling condition are typical of optional services that are not covered by our program without agreement to do so written into the Property Lease and Services Agreement. In General, Utilities will be transfer from the Property Owner to the Caretaker upon the Caretakers occupancy of the property. This process is verified by the fact you will not get further bills once the property is occupied and the fact that we record the confirmation number of the service switch. When the property becomes vacant the utilities will revert back to the Property Owner. If the utility is lienable, like the water in Albuquerque, it will be paid monthly by Homes In Transition and billed to the Caretaker thus avoiding any liens at closing. Continuing on with our series of frequently asked questions from home owners. Click for Part 1 and Part 2. On to Part 3. What if I don't like the Caretakers performance? Caretakers, like everyone else,are human and not perfect. If you or your Broker ever have a complaint, we will listen, gather all the facts from all parties involved and take decisive action to remedy the situation that day! We have ample staff to field the call, perform an emergency onsite visit of the property, if necessary, and resolve the issue quickly. 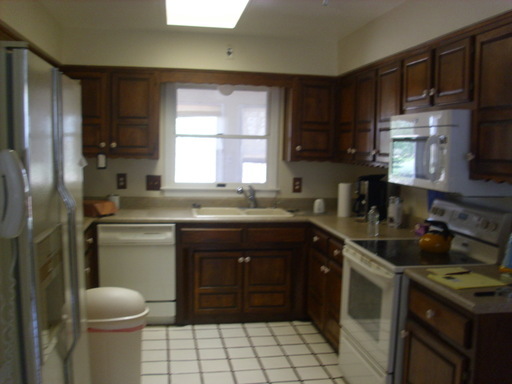 If the issue cannot be resolved the Caretaker is removed from the program and the house refilled. While this situation has only occurred less than .02% of the houses that have been served thought the HIT program, the consequences of NOT using the HIT program would expose the vacant house to even greater risks that have a much higher percentage of occurrence. The Property Owner provides HIT with notice of the closing and arrangements are made by the HIT to relocate the Caretaker. The property is cleaned and ready for the new buyer on or before the closing date specified in the notice. Because it is HIT's goal to accommodate ALL closings, under extreme cases your property can be available in as little as 30 days. The Notice process is dictated by state law by which we all must abide. Because each Caretaker in the program is highly valued and we can all appreciate the moving process, providing Caretakers the longest notice possible is always HIT's goal. How can I be sure the house will be in good shape when the Caretaker leaves? Our goal is to always return the property to you or the new buyer in as good or better shape as it was when enrolled into the HIT program. To ensure we get it right, we video tape the property floor to ceiling, inside and out, front curb to back wall before the Caretaker moves in. This provides as good a record as possible for both the Property Owner and the Caretaker establishing the existing condition of the house. Upon the Caretakers departure from the property, HIT performs a Move-out Inspection and reviews any suspicious areas against the video record. If there is an issue that needs to be resolved HIT's Customer Service Department mobilizes the necessary services to resolve the problem quickly and efficiently. What happens if the Caretaker doesn't move? Unfortunately a Caretaker is human and their performance can never be guaranteed. Since the first caretaker in 1986, there have only been 2 known cases of Caretakers not surrendering a house in time for closing. This is not to say our Caretakers are near perfect, but it does mean that HIT's professional approach and years of experience provide the broad base of knowledge to resolve these issues before they affect a closing. In a combined total inventory of houses reaching well over 2400 properties, it's a very small percentage risk. Could it be an expensive risk? sure, but compared to the level of risk and possible expense of holding the property for a longer period of time, possibly having to accept a low ball offer, having the house sold on the court house steps, having it vandalized,burned down, damaged by a major system malfunction that causes significant damage, having an unnoticed roof leak, broken water pipe or other possible situation occur without notice, the risk of having a Caretaker hold up a sale has a much lower risk factor. To further insulate the Property Owner for this acceptable risk, HIT provides a modest daily liquidated damages provision in the Property Mangement Agreement to help offset this type of unusual occurrence should it happen. The bottom line - HIT has the experience and vast array of tools and unmatched knowledge to help prevent or mitigate this type of situation. Homes In Transition (HIT) breathes life into vacant houses! HIT offers a unique program matching qualified Caretaker occupants with vacant houses which greatly improves the marketability of the property while preserving both the value of the property and the neighborhood around it. 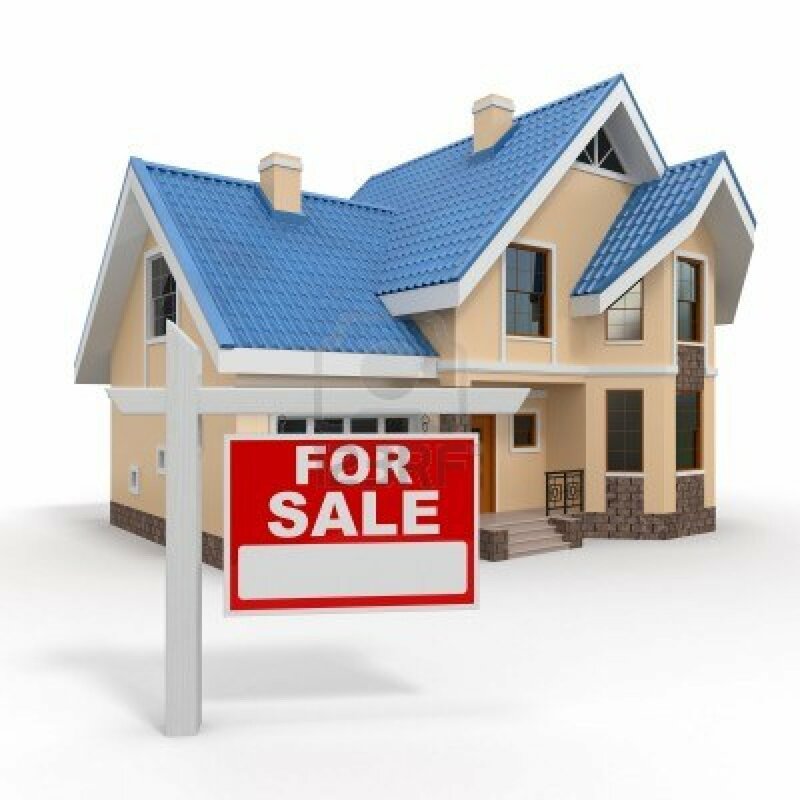 Caretakers are individuals or families that are carefully placed into our vacant houses where they live until they sell. The Caretaker we would be placing in you or house is pre-qualified through HIT's comprehensive background check process. They are matched to the house based on their needs and the quality and quantity of their approved furnishings. Caretakers are professionals, blue collar workers, single, married, with kids and without and some have pets that we place only with your written approval. Many are referrals from Brokers that need a little time to correct some credit issues before they can buy a house - kind of like an incubator for potential buyers! They are NON smokers, and all must agree to a high level of accommodation for your Brokers selling process and marketing of the house.